When you plan to spend the best of your time enjoying your gorgeous property landscape, you should always keep in mind the hard work, time, and money you have to invest in its health and beauty. Green Leaf is a lawn care and landscaping company able to offer you a full range of services to build and maintain your yard and garden in perfect shape. 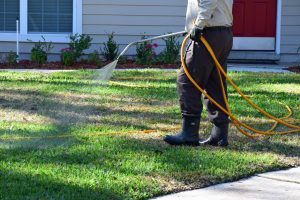 One crucial element is fertilization and weed control, and we are happy to say we are the most qualified experts in the field for them! 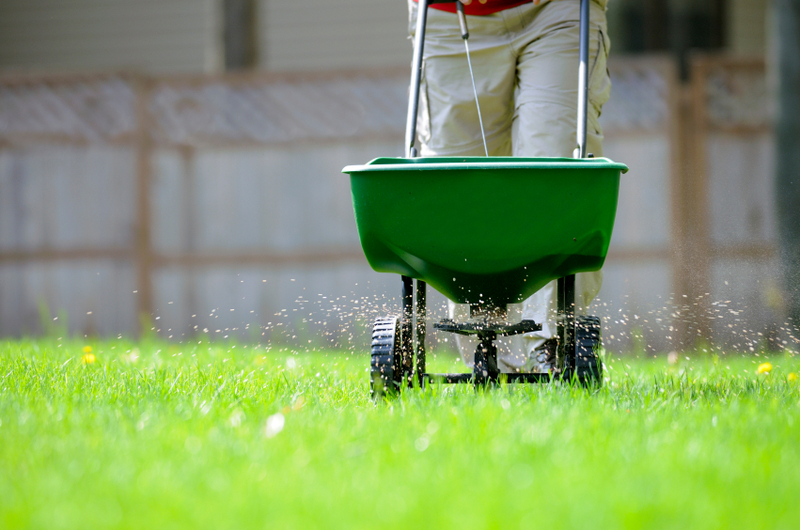 Included in our integrated landscape management program, our fertilization and weed control services make a part of the broader They ensure the soil has the right amount of necessary nutrients to sustain vegetation and fend off weeds. Our program does not follow a “one size fits all” type of service. We factor in the soil type, the vegetation you host, the watering needs of your property, the existing environmental strengths and weaknesses of your property, and more. Only after we get the “blueprints” of the landscape, we tailor our fertilization and weed control applications and interventions. 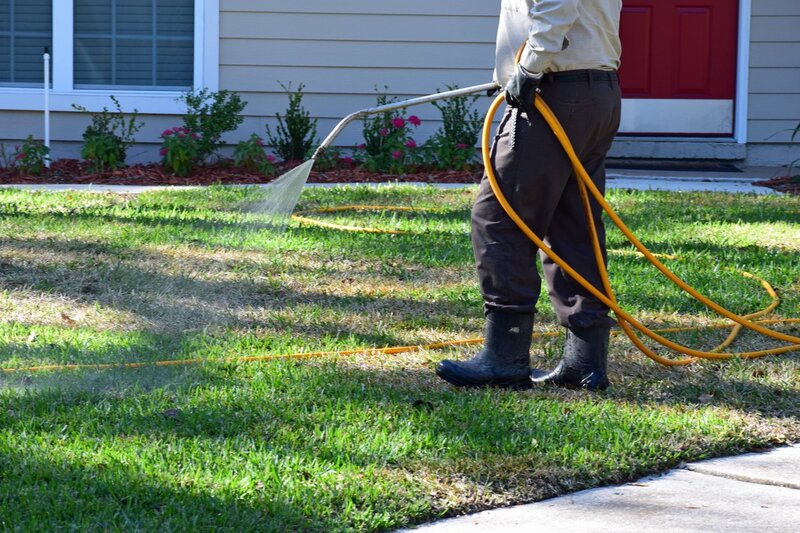 We also implement an Integrated Pest Management program, as more often than not, pest and weeds have equal contributions to the harming of a landscape. Our interventions follow sustainability and eco-friendliness principles; we carry licenses and certifications, and our disease/pest/weed treatments are eco-conscious. Should You Choose Us for Fertilization and Weed Control? We carry insurance policies to ensure the health and safety of our workers, your family (including kids and pets), and your property. We are honest, reliable, and trustworthy, so you can always ask us for free estimates, evaluations visits and talks, advice, and more! Don’t let weeds to become a problem for your rich landscape! Contact us today and let us prove ourselves to you! Jim offers top-notch and reliable service ... He and his team deliver above my expectations and within the budget. I would highly recommend his services! Were You Happy with the Service You Received from Your Green Leaf Technician? We would love to hear from you about your experience so we can personally give your technician a pat on the back. This also helps us to find the best technicians to guarantee you continue to receive outstanding service. We want you to be totally thrilled with our service... so absolutely delighted you will recommend us to your friends and neighbors. You are the judge, if our work is not excellent, we will correct the issue until you are satisfied. Nothing is more important to us than your complete satisfaction.